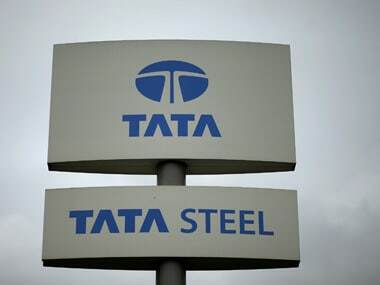 New Delhi: Major Tata group firms, including Tata Motors, Tata Steel and Indian Hotels, have relied on annual reports to tell their shareholders that allegations of breach of corporate governance norms levelled by Cyrus Mistry were incorrect and made without exercising proper care. Mistry, who was sacked as Chairman of Tata Sons -- the promoter of major operating Tata companies -- in October last year, had cited specific instances pertaining to different companies to raise ethics and corporate governance lapses. He had raised issue of Tata Motors being unable to shut down loss-making Nano project due to "emotional reasons" involving Ratan Tata. 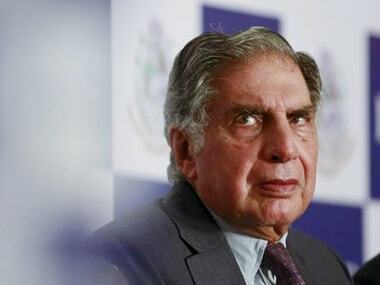 Closing the project which had a peak loss of Rs 1,000 crore would have also stopped the supply of "gliders" to an entity that makes electric cars in which Tata had a stake, Mistry had alleged. Without specifically referring to the issue, Tata Motors in its annual report for 2016-17 said: "Allegations against your company and its governance were incorrect and such statements were made without exercising proper care". 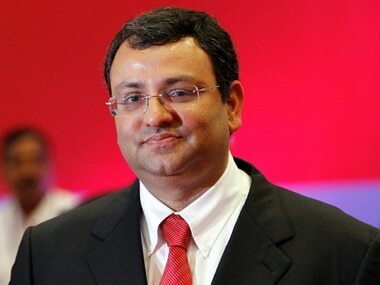 Tata Steel also refuted Mistry's claims that Ratan Tata's ego led to "overpayment" for UK steelmaker Corus. "The acquisition of Corus was based on the long-term strategy of the company to pursue growth through international expansion and enhance the portfolio of value-added products," the company said in its annual report for 2016-17. The company's board discussed the acquisition proposal and financing requirements at various meetings held between October 12, 2006 and April 17, 2007 and approved the same without dissent from any of its member, it added. 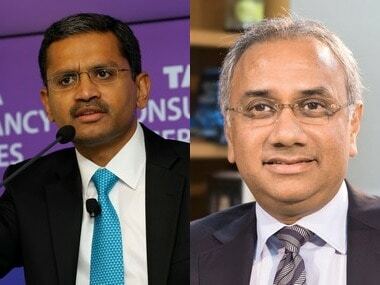 Similarly, in its annual report for 2016-17, Tata Power said there were "allegations made regarding the ethics and governance of the company" and "we categorically deny these references..."
On questions raised by Mistry "with respect to certain contracts which had been awarded by the company", Tata Power said the current management has reviewed the old contracts awarded and confirmed that due process had been followed. "The management has since then submitted to the Audit Committee a white paper on the subject, duly confirming that the company has not been subjected to any commercial deterrent or loss, over the period of such contracts," Tata Power said. Although the company's Audit Committee has asked internal auditors to study the records and answer certain queries, the findings of which are awaited, the "management is of the view that the allegations are incorrect", it added. On Mistry's allegations of aggressively bidding for Mundra project, Tata Power said queries related to it have been appropriately responded to. 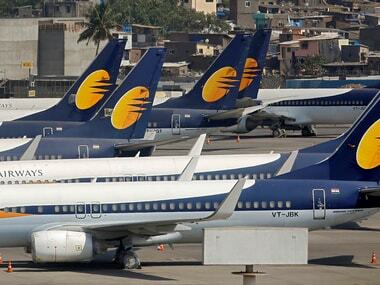 In the case of Indian Hotels Company, allegations were made in relation to certain acquisitions, divestments and the financial condition of the company. The company in its annual report said the acquisitions were made "with the aim of promoting the 'Taj' brand and to expand the business and operations of the company." With regard to questions raised about the acquisition of the Sea Rock property by the company, Indian Hotels said the acquisition was of strategic importance to the company, due to variety of reasons, including the unique location of the property, synergy with the existing Taj Lands End Hotel and economies of scale. "...allegations by Cyrus P Mistry in the various proceedings, representations and public statements against your company and its governance were incorrect and such statements were made without exercising proper care," Indian Hotels said in its annual report for 2016-17.